Throughout the week we like to tweet #ShareWithKids when we find news that we think will interest your students (follow us on Twitter @Kids_Discover!) Here’s a recap of what’s going on now. 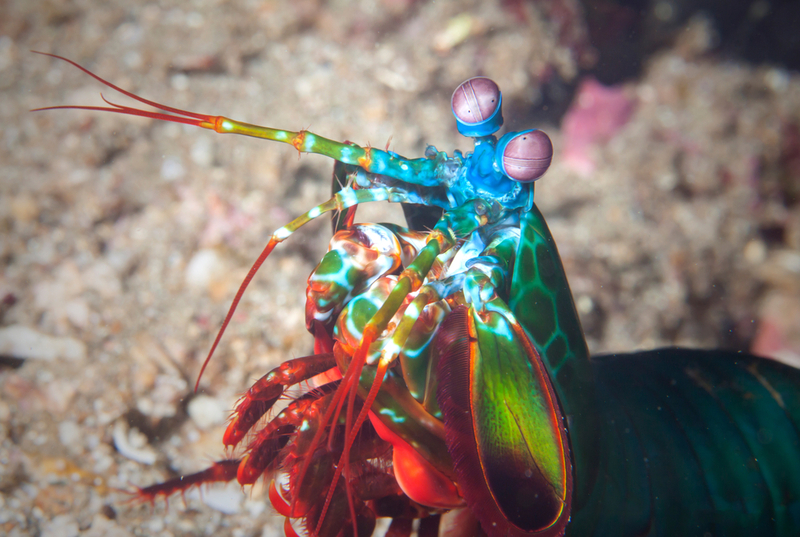 Check back each week for more news in science and social studies, tailored for kids. Archaeology scholars at the University of Florida say that the first Thanksgiving meal actually took place 50 years earlier than the colonial feast near Plymouth rock in 1620. 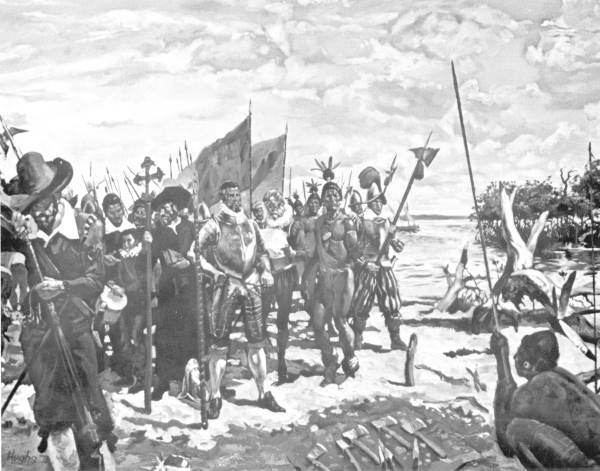 Spanish explorer Pedro Menendez landed in Florida in 1565 with a crew of 800, and held a huge Thanksgiving mass and dinner near Hospital Creek on the Matanzas River. The group included the Native Americans of the area, and the story gives new prominence to the importance of Hispanic influence in the development of our country. 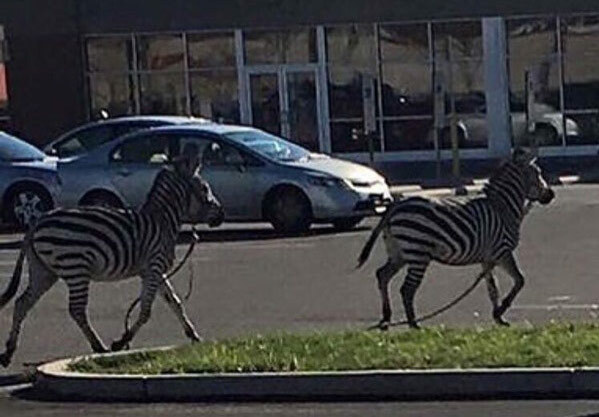 Two zebras escaped from the UniverSoul Circus last Sunday in Philadelphia! The pair cruised through the streets past a KFC, Lord and Taylor, and Soul Cycle fitness in West Philly before they were captured after 30 minutes of freedom. PETA released a statement saying that this is a reason circuses shouldn’t be allowed to include animal acts in their entertainment. October broke a record for the most above-average temperatures in recorded history (since 1880) and there’s a likelihood of strong rains moving to California, thanks in part to this year’s strong El Niño. 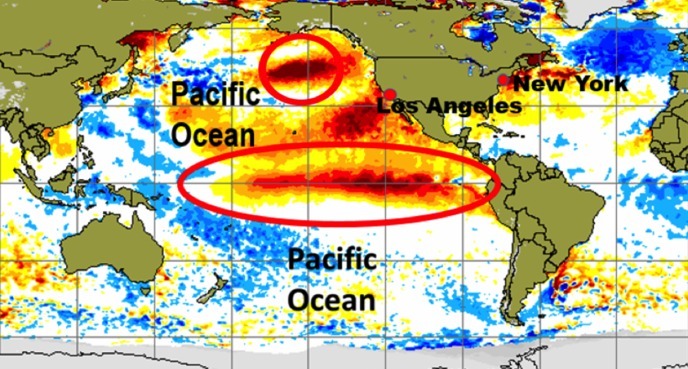 El Niño is a stretch of warm water that travels from the west of Peru and dramatically changes weather patterns. Occuring irregularly every 2-7 years, the last El Niño of this size was in 1998, causing half a billion dollars of damage in California! The National Institute of Health has stopped giving money to support medical research using chimps. 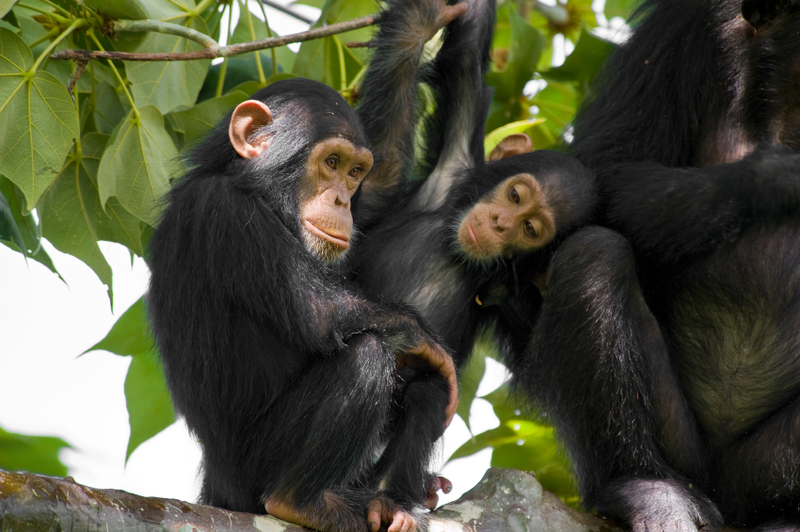 They decided to retire 50 chimps that were awaiting experimentation to animal sanctuaries. This decision came after chimps went on the endangered species list last June, and after research showed that experimenting on chimps wasn’t as useful to humans as scientists originally thought! Check back every Monday for our new wrap in science and social studies, tailored for kids.